Following two successful weeks showing local artists at a vacant shop in the Pantiles, we have extended to a third week. 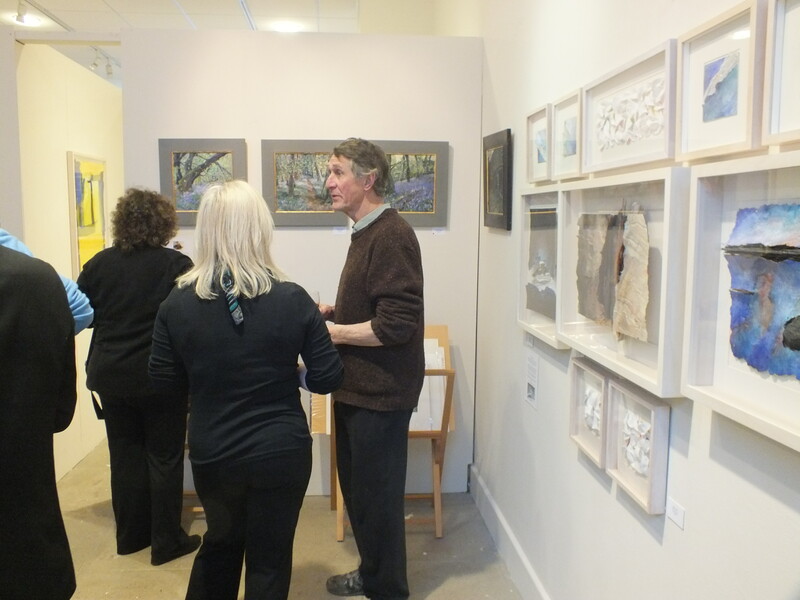 A slightly different selection of work: wall, three-dimensional and even wearable art are on offer. Many people have come in congratulating us on the quality of the work and saying how wonderful it would be if there was a permanent shop offering this kind of work. Sadly the economics means that we couldn’t afford to pay staff, and working out a rota between us, each with our busy lives has been one of the challenges. 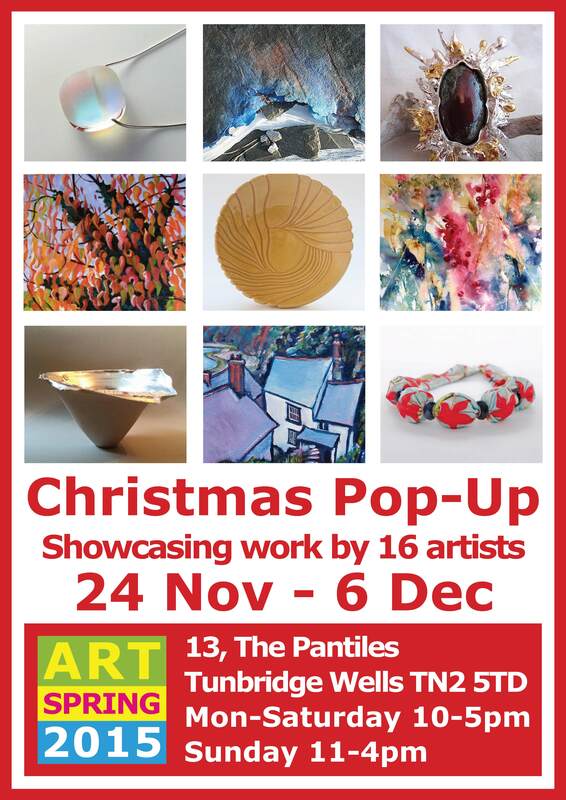 So take the opportunity whilst it’s there and visit before Sunday 13th Dec.
13, The Pantiles in Tunbridge Wells. Pop in to see us, open until Sunday 6th of December. 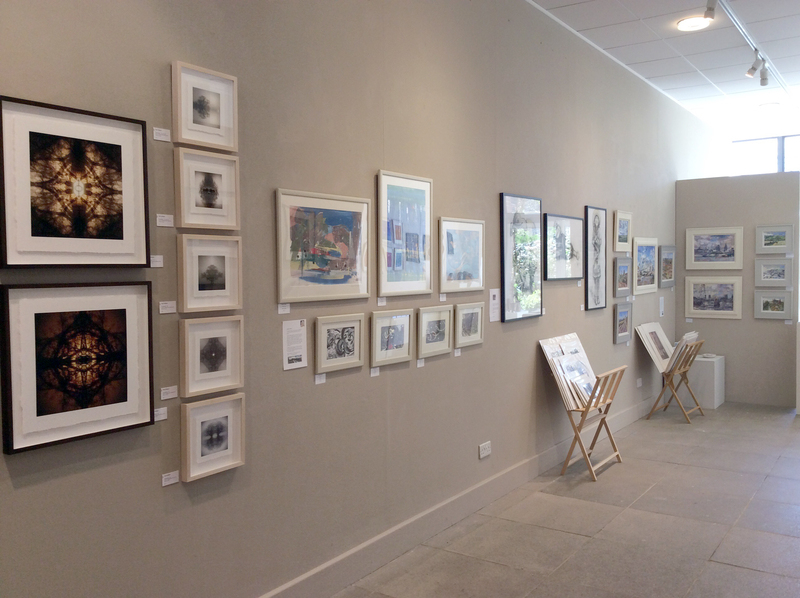 The ArtSpring 2015 exhibition is now in full swing, and will be running for another three days, open daily from 10-5 until Tuesday 7 April. 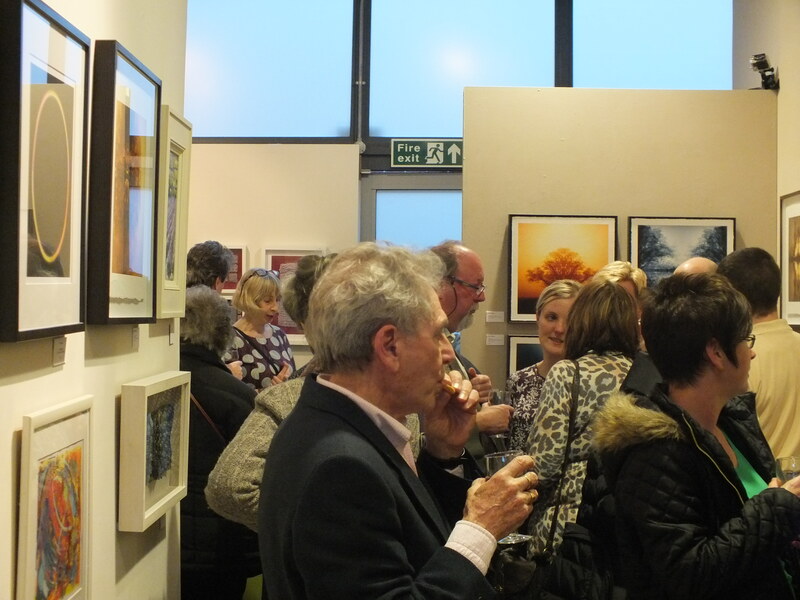 Here are a few impressions of the show, including some images of our very busy Private View night. 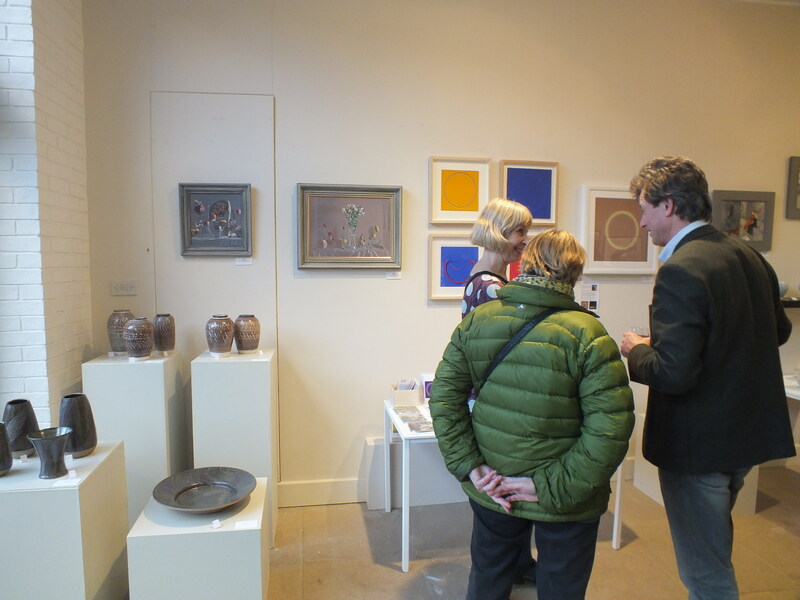 If you haven’t been able to come and see us, you still have a chance to do so over the next few days to enjoy the rich and diverse mix of artworks, glass, ceramics and jewellery. The mayhem of getting 12 people and their artwork all in one place and shouting ‘Go!’ Each time we have done this there has been a moment of panic, a gripping fear that it won’t work, that there will be a fight, that it will all end in disaster. 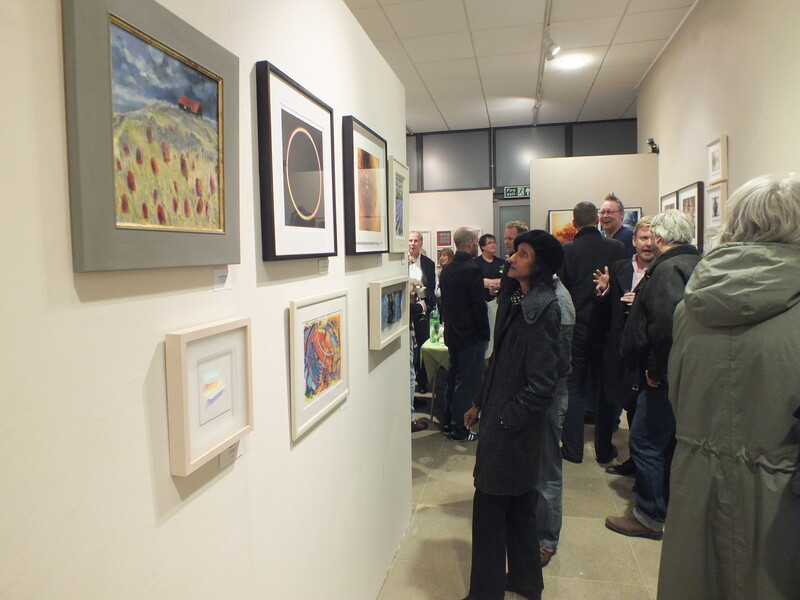 Then somehow everyone just pulls together and gets on with it and an amazing exhibition emerges. Hopefully see you at the private view tonight. 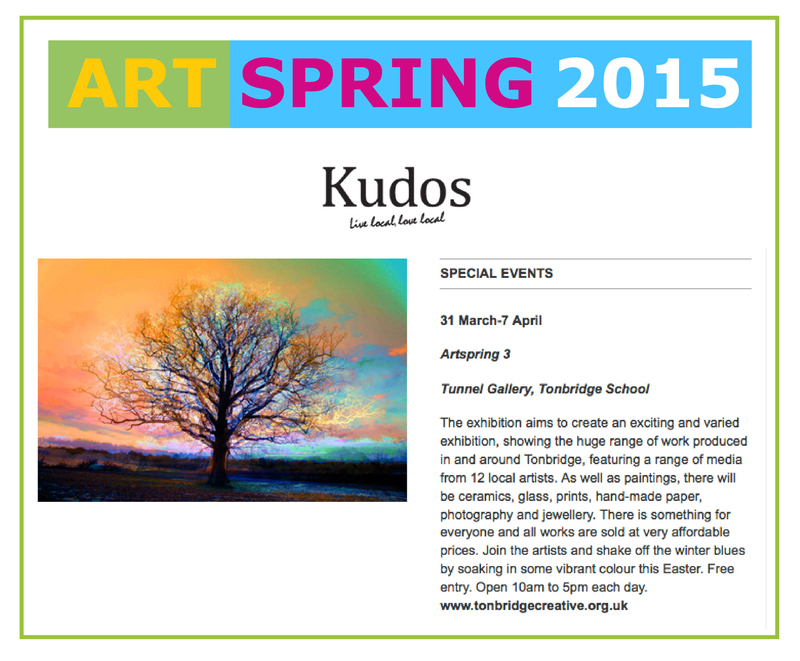 The latest edition of the Kudos Live Local Love Local magazine features our exhibition in their event section. 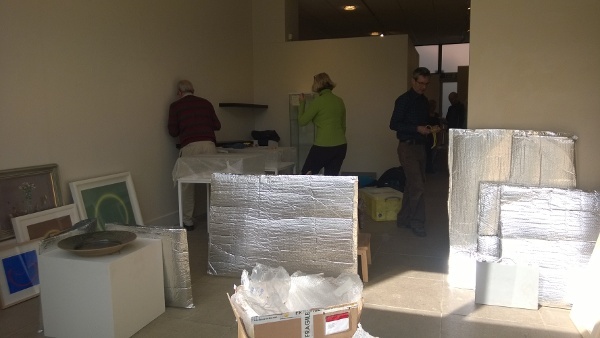 Not long now before it’s time to start setting things up in the Tunnel Gallery!